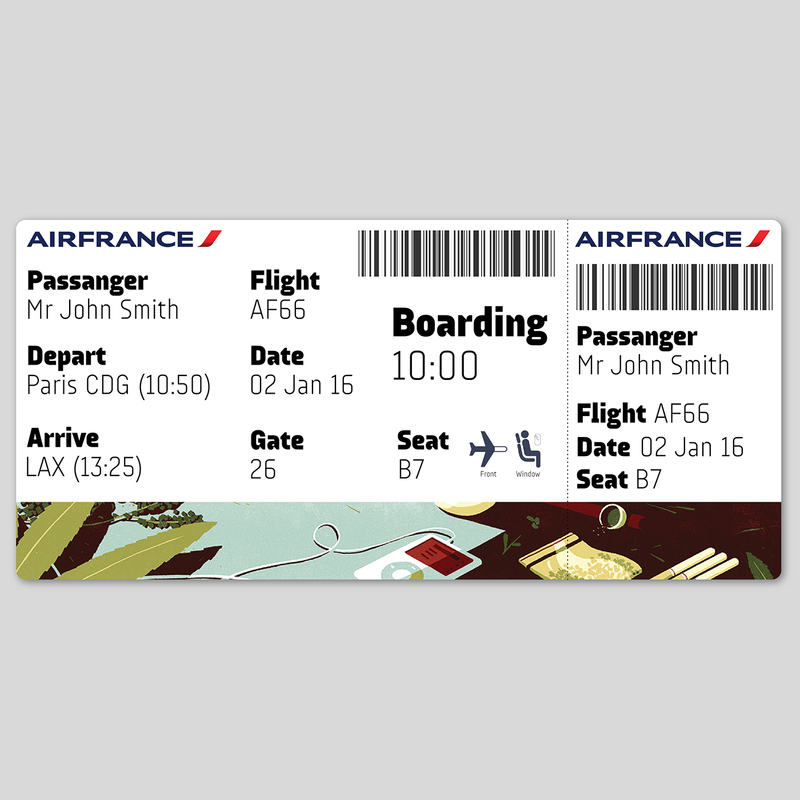 Font 002 is Audimat 3000 by Jack Usine. 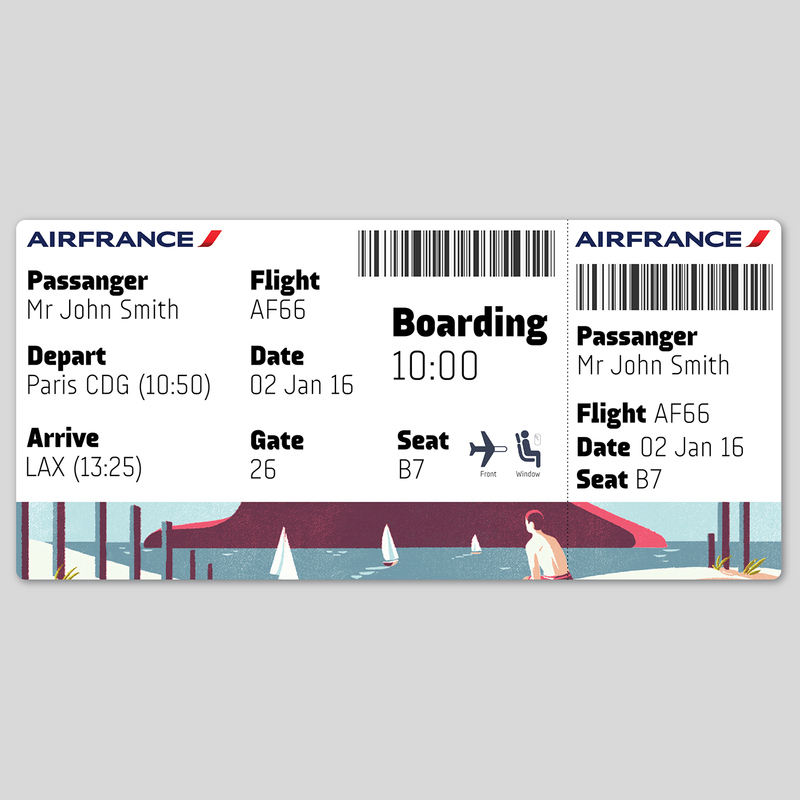 The font has an feel of travel and modernity, so I used it to redesign Air France’s boarding passes. 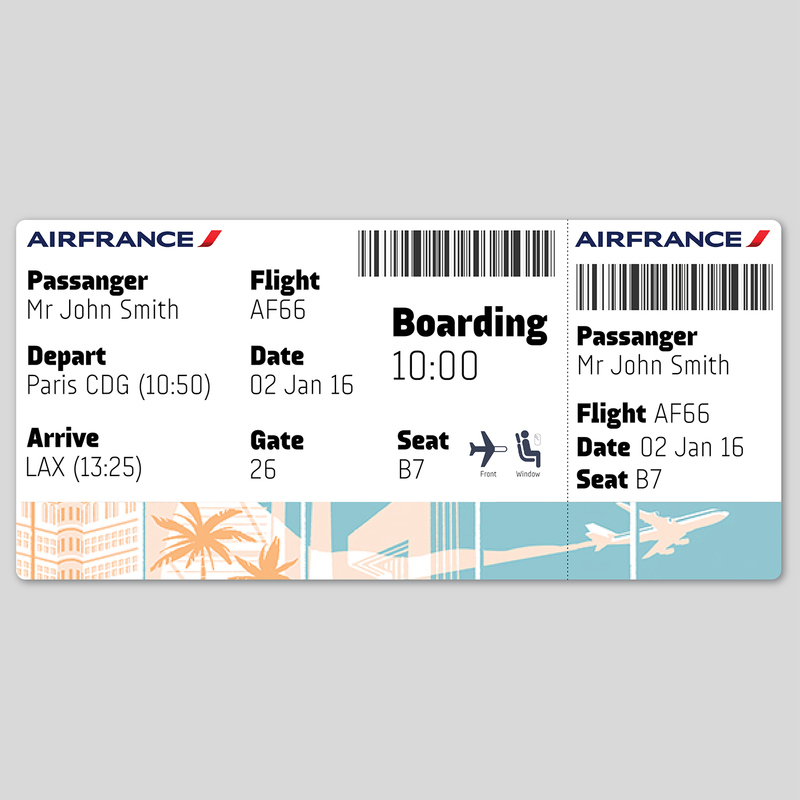 The illustrations at the bottom of the passes are interchangable with destination. 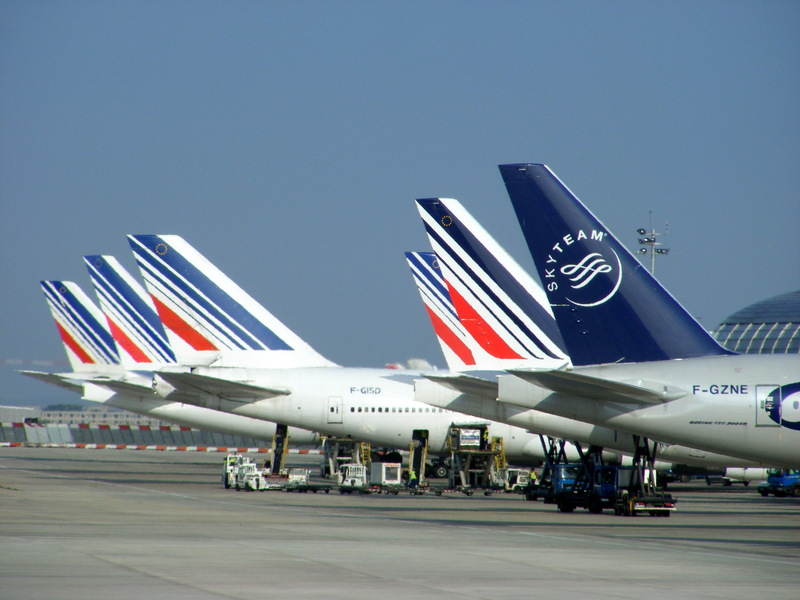 They are designed by Tom Haugomat and are taken from the Air France magazine.